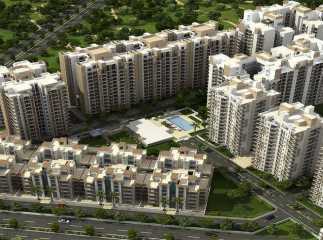 Gurgaon is one of the hottest real estate markets in India. The city boasts of an upscale lifestyle with all modern amenities and excellent social and civic infrastructure, which makes it one of the most coveted real estate investment destinations in India. 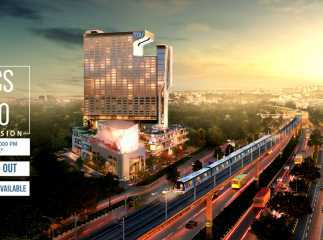 Gurgaon has a number of renowned schools, entertainment hubs, universities, five-star hotels, hospitals, etc. 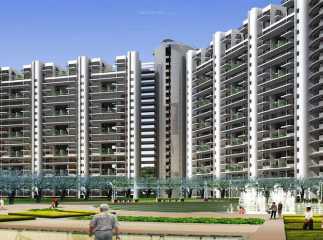 which makes it a prime destination for investment in commercial and residential property in Gurgaon. 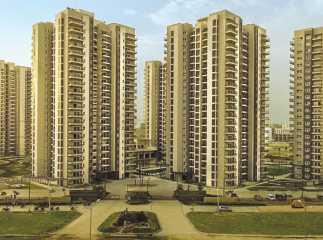 These are only some of the reasons to enforce you to buy a property in Gurgaon. 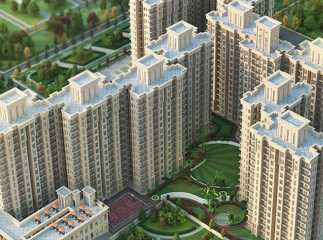 Some of the upcoming gems in Gurgaon real estate are Dwarka Expressway, Sohna Road, South of Gurgaon, among others. Dwarka Expressway is one of the best areas for investment due to its excellent connectivity to Delhi NCR as well as surrounding suburbs. Dwarka Expressway is also called the Northern Peripheral Road and is one of the most significant areas of Gurgaon from the real estate investment perspective. 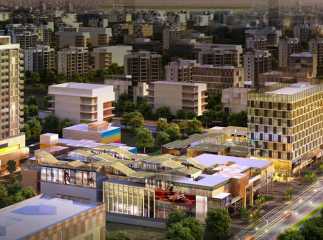 The area provides connectivity between Gurgaon and Dwarka, which makes it an ideal destination for investment. Dwarka Expressway has well-built 100m-wide roads connecting the area to the Metro corridor and the proposed diplomatic enclave. This 18km Expressway will be close to some SEZs that are coming up near Kherki Dhaula and will reduce travel time for commuters considerably. The expressway will run parallel to the NH8 and will merge ahead of the IFFCO Chowk and MG Road. The area is expected to see an appreciation of nearly 50% over the next 2-3 years. 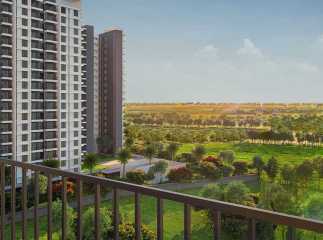 Godrej Properties has launched a new project on the Dwarka Expressway called Godrej Sector 106. 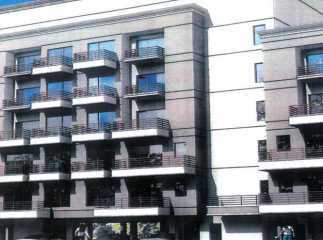 The project is located in one of the most coveted areas in Gurgaon. 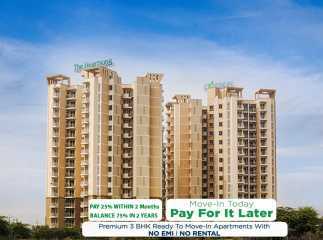 The premium housing development has ISO Certification and is situated on the Northern Peripheral Road, i.e. Gurgaon Dwarka Expressway. The development has acres of 80% wide open spaces and landscaped gardens that offer a calm and serene environment to home buyers. The complex offers a number of luxury internal and external amenities, including a fully loaded clubhouse, basketball court, and health & wellness facilities. 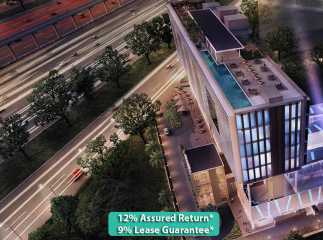 The complex offers complete safety & security of residents. For sports enthusiasts, there are a number of indoor and outdoor games available. 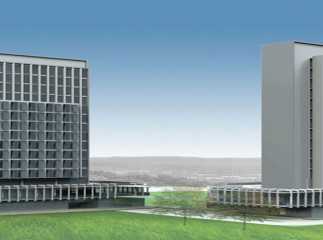 The complex will also have a state-of-the-art gymnasium, a party hall, and a convenience store. 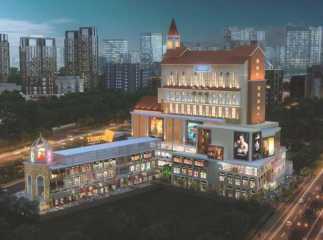 The project comes with the assurance of Godrej Properties, one of India’s leading real estate companies. 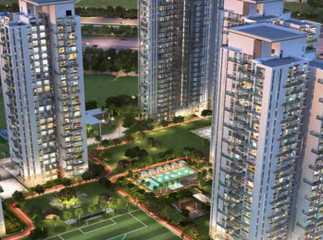 The project is marked by innovation and excellence that is the hallmark of Godrej Properties. 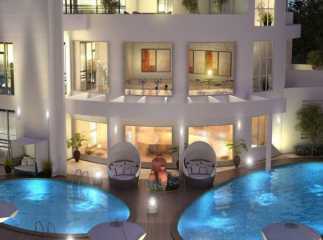 The complex is designed keeping in mind the needs of all home buyers. If you are looking to invest in real estate in Gurgaon, Godrej Sector 106 presents a golden opportunity which will give excellent returns.